Just because I know that most of you have long lists of New Year’s resolutions that begin with “fix up an old house” (am I right? 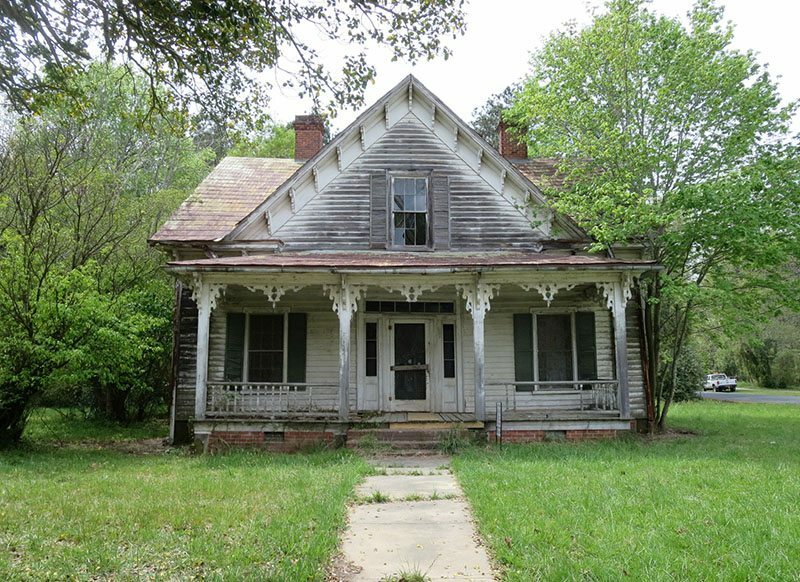 ), I’ve rounded up 15+ gorgeous historical homes for sale for under $50,000 that are just waiting for a little TLC. 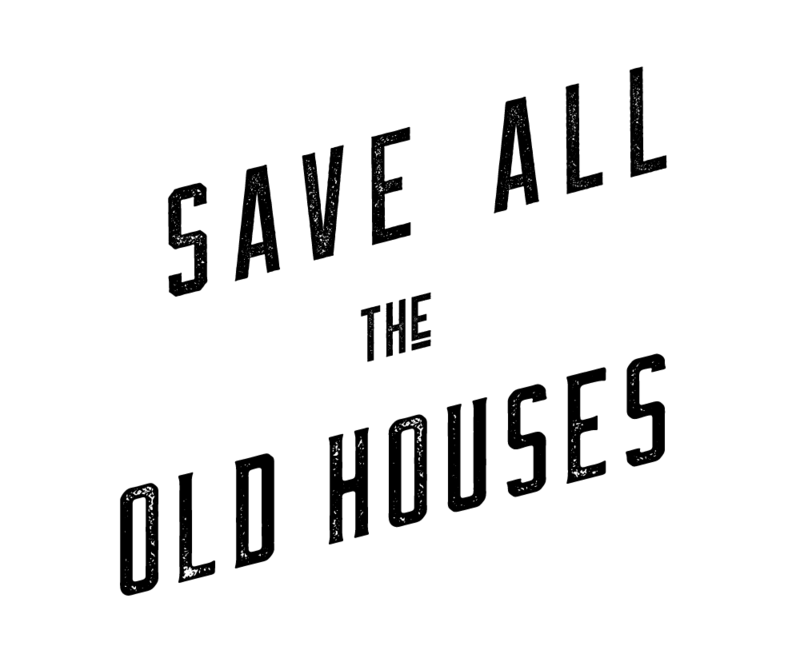 And lest I forgot to mention it, if you LOVE cheap old houses as much as we do, make sure to follow our other Instagram feed @cheapoldhouses on which we showcase only gorgeous historical homes for sale for under $100,000. Also… We don’t personally represent any of these homes. We’ve provided a link back to the original listing in the description for each home. Click through if you’re looking for more information! 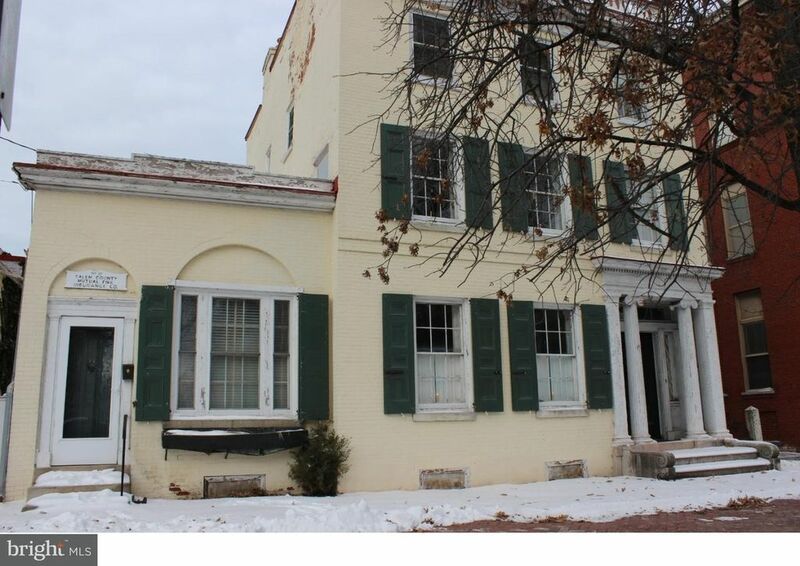 Ageless beauty abounds, with this historic gem that awaits its new owners. 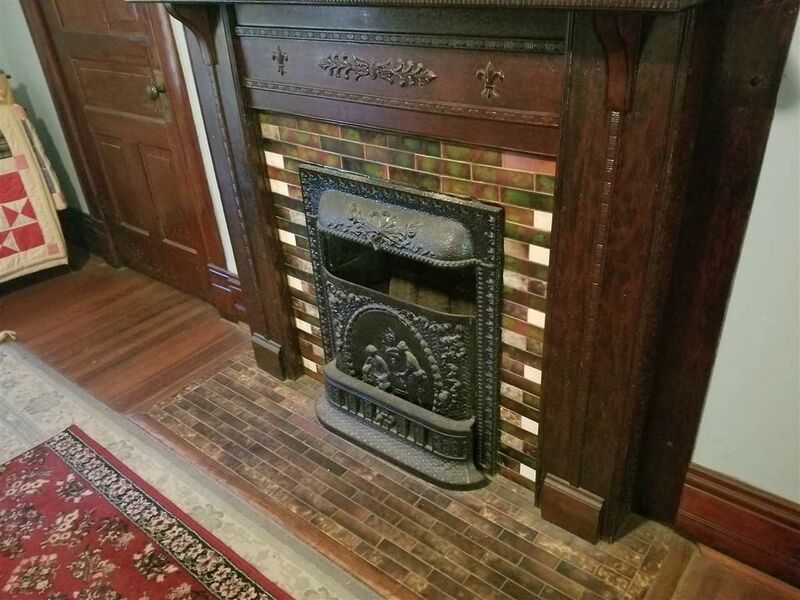 The Alphonso Eakin house and adjoining historic property boast tons of original woodwork, fireplaces and all the Victorian Charm one could ask for. 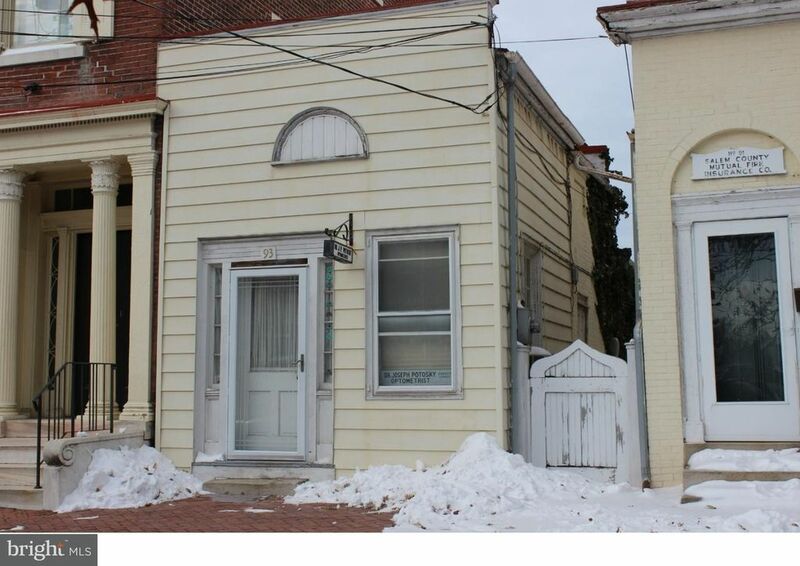 This ‘diamond in the rough’, located across from the Salem County courthouse and offices, would make a great professional office or be a beautiful home with all the historical significance desired.This one of a kind property is priced to sell, so do not hesitate. Make your appointment to take a walk through yesterday, today. Property being offered “as is” Sale includes 93 Market St., which is currently tenant occupied. 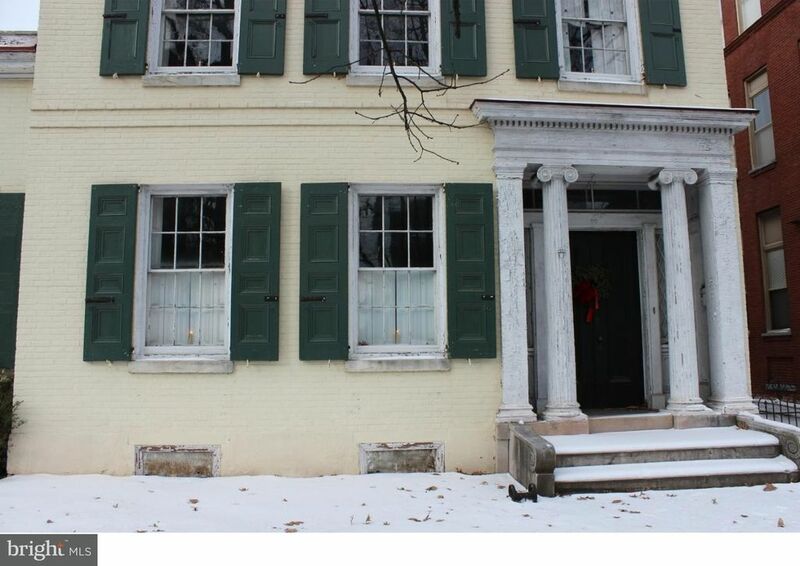 The 1 1/2-story Haywood-Taft House is located in the picturesque Town of Mt. Gilead on a large green lot on Main Street just south of the downtown historic district. 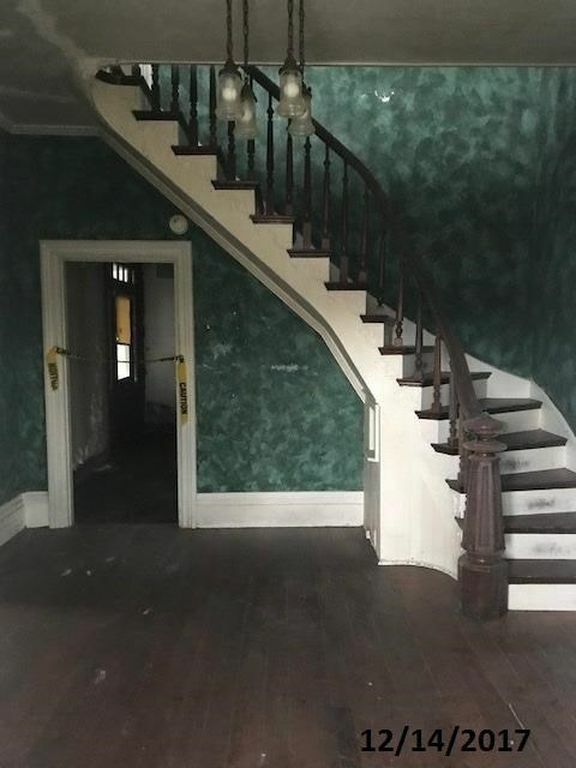 This home has an inviting pattern book-inspired front porch draped with carved and sawnwork ornament, a spacious, Georgian-plan interior with mantels in nearly every room, and many other original features. An unusual slate chimney on the rear kitchen wing wall exemplifies the wealth of materials enriching the buildings in this charming Uwharrie Mountain town. Historic all brick home built in 1905. 4 beds and 2 baths, Lots of natural woodwork, built-ins and wood floors. Needs TLC. Sold as-is. Schools and utility suppliers unknown. Sq. ft. from assessor site. 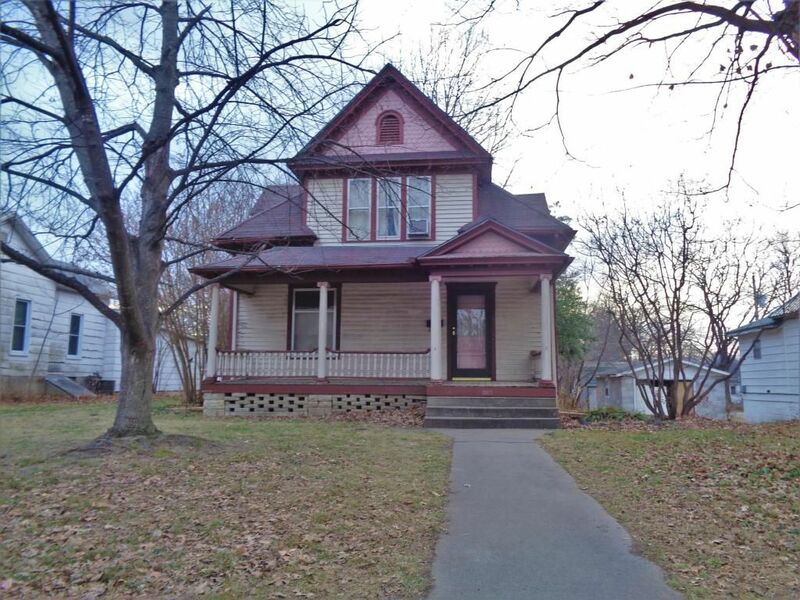 Great opportunity to own this 7 bedroom 2 bathroom single family home. 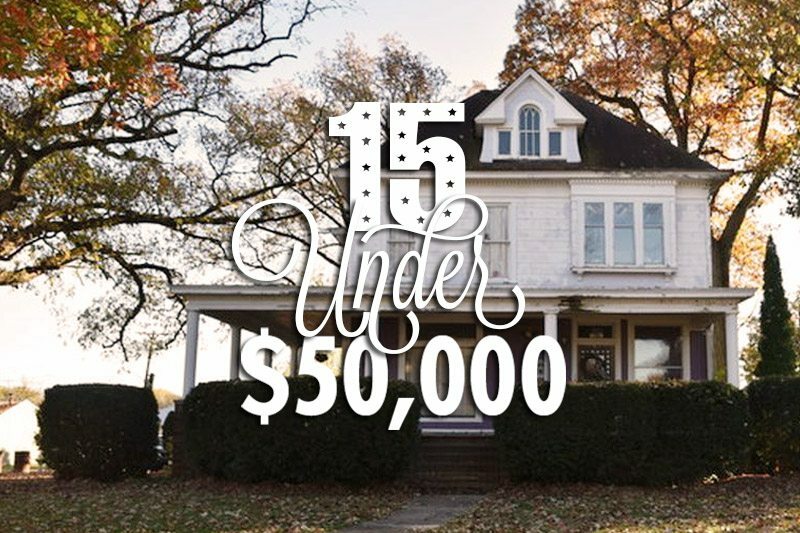 This property built in 1904 features hardwood flooring, a wrap around front porch, and has approximately 4,071 square feet of living space on a 0.67 +/- acre of land. Bring your ideas and design and see how you can transform this place into just what you’ve been looking for. 1920s rehab waiting for YOUR special touch. Can you imagine all the improvements you can make with so much space to transform? Possibilities are limitless with this property. This house is located blocks away from shopping and dining. Home is handicap accessible with front porch ramp. 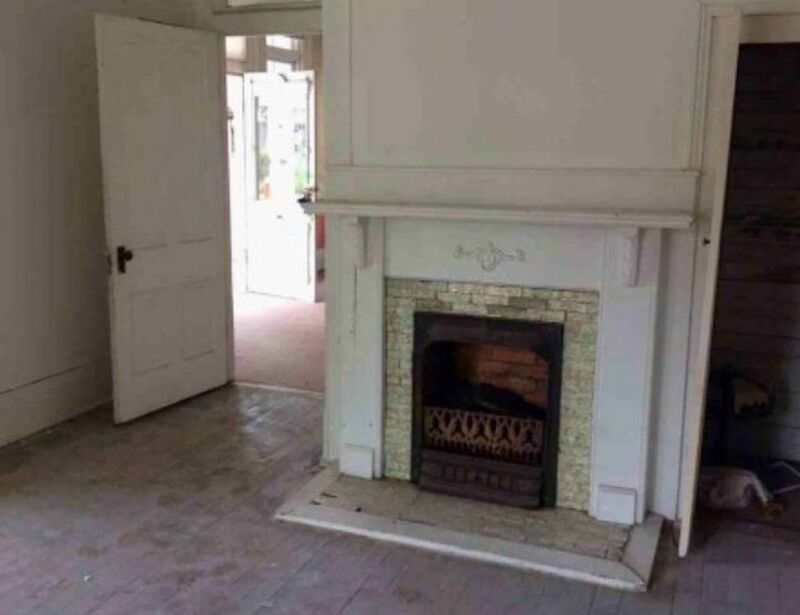 Fireplaces in main area and master bedroom. 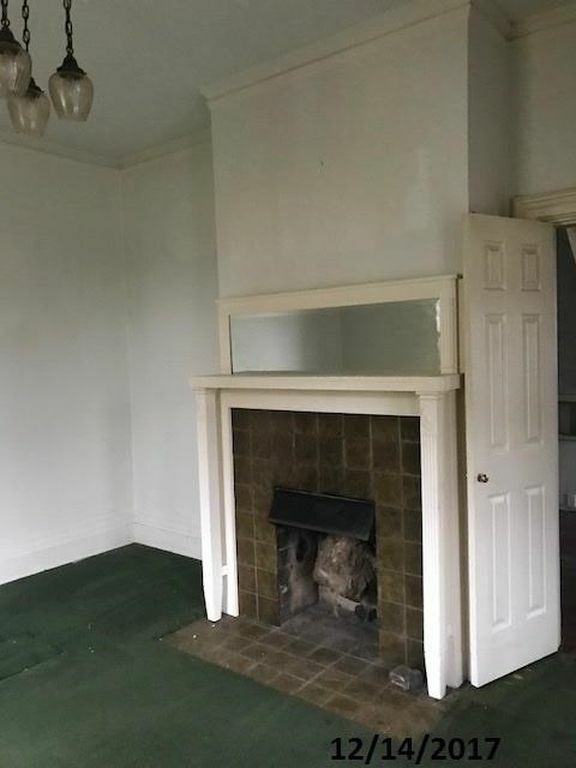 House is vacant. Go ahead and check it out. 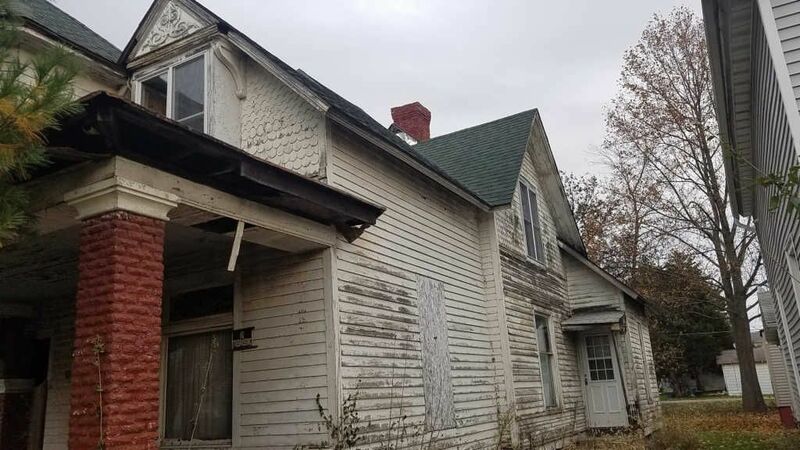 CIRCA 1900 – This two story farm style house is anxiously awaiting a new owner whose dream it is to restore a turn of the century home. 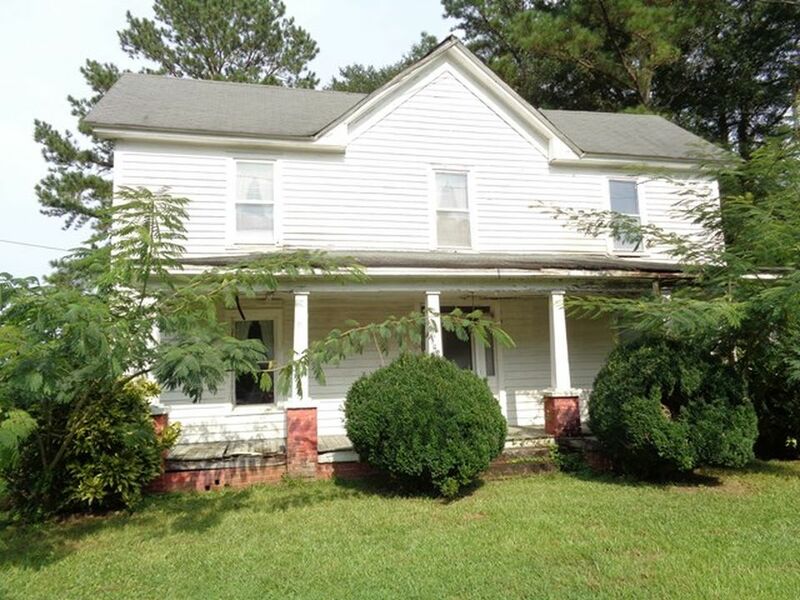 Located in the small town of Aulander, NC, this home features an open kitchen, dining and family room area. 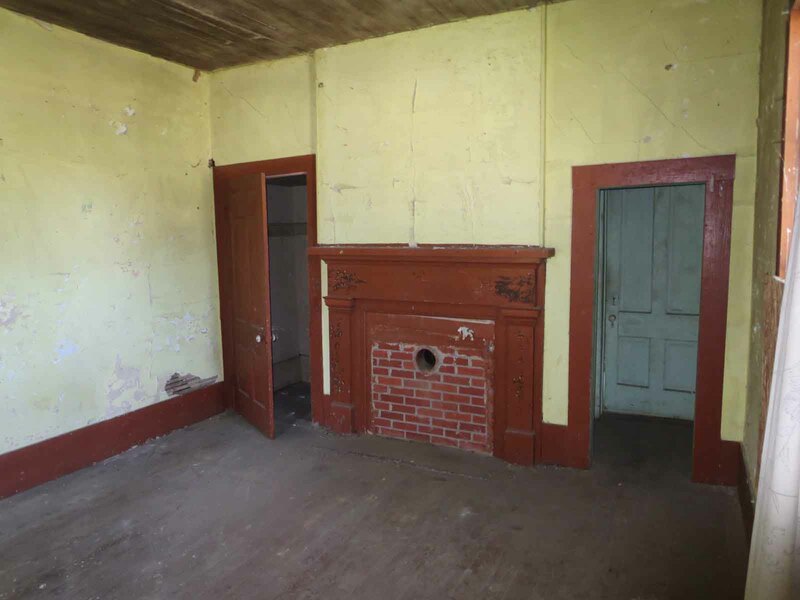 There is also a downstairs bedroom, bath, laundry room and a living room/parlor. 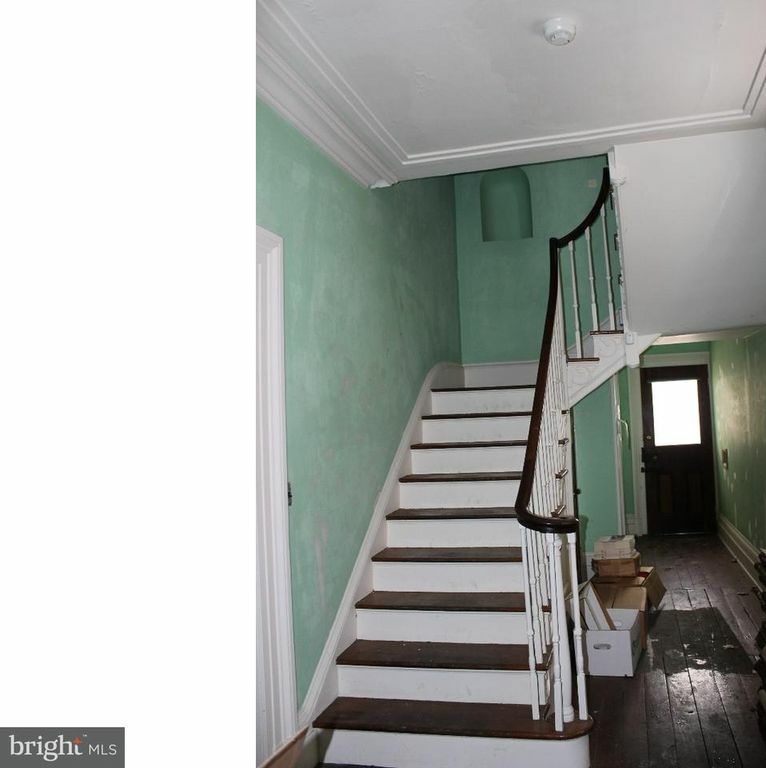 The front foyer boasts a beautiful staircase that leads to two additional upstairs bedrooms. 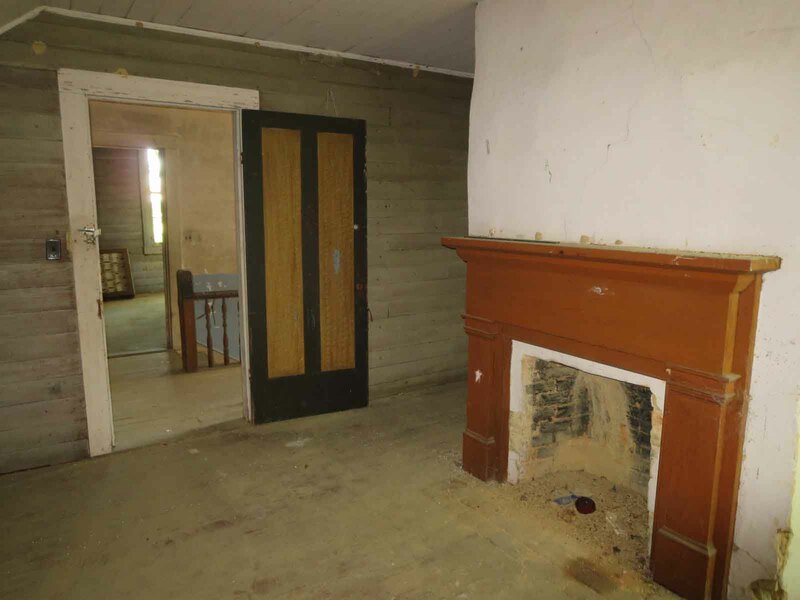 Several of the rooms have original mantles and many charming features of the home are still in place, including the front door with top and side transoms. Situated on a nice 1/2 acre lot, you’ll also find a classic country style front porch, a side entry porch and some outbuildings. 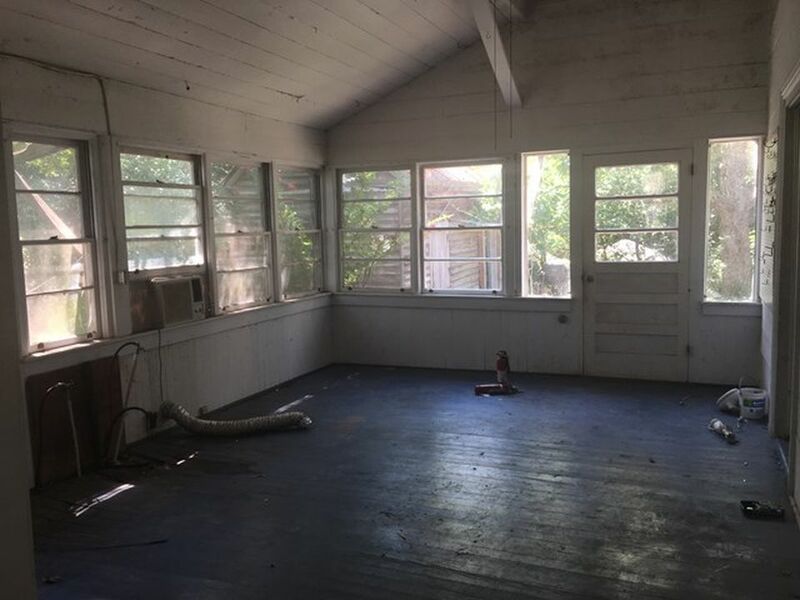 Priced to sell, below tax value, this home is in need of repairs and is ready for someone to lovingly restore it back to its former beauty. Are you up for the Challenge? 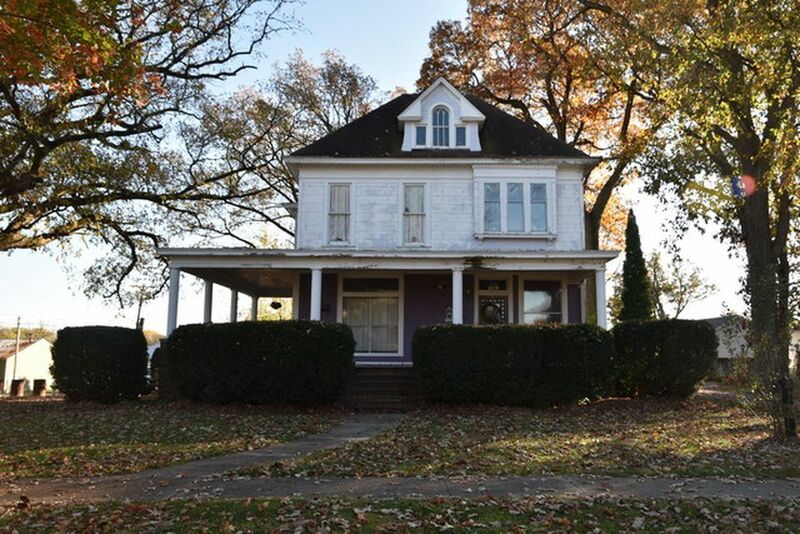 Come to Trenton and restore this 1890’s home that needs a complete remodel. Once a beauty in it’s time and could be once again. Cash Buyers only. 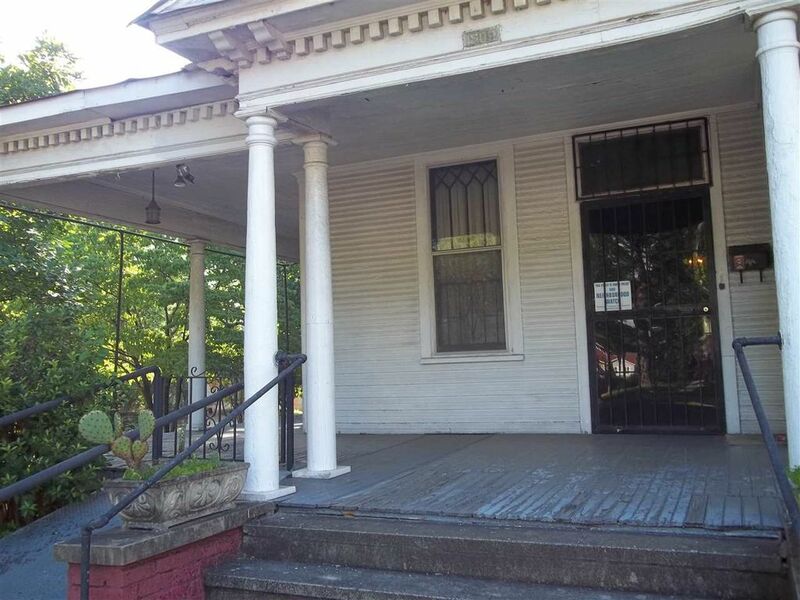 Historic beauty in the heart of Bessemer southside. 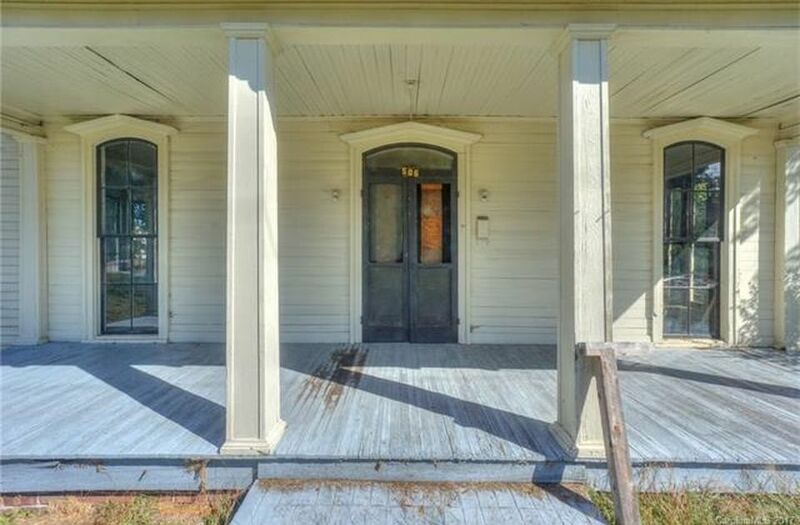 Great old world charm wrap around front porch. 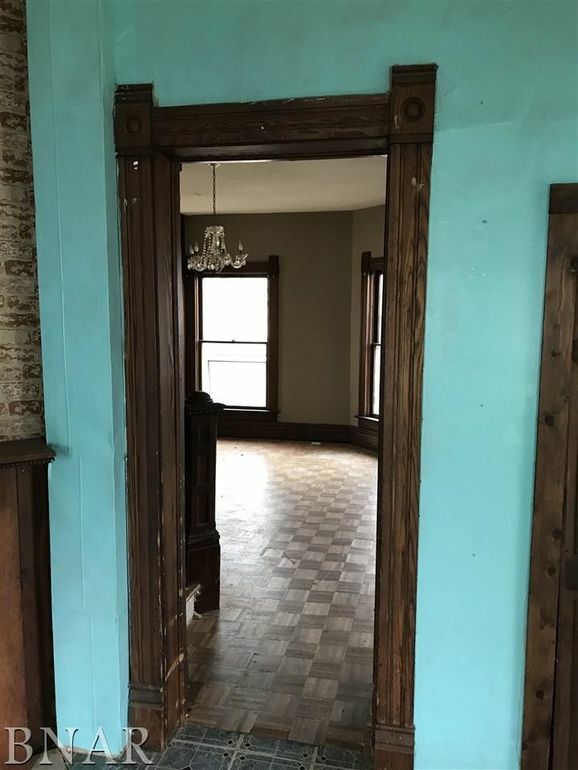 Heart pine wood floors through out, transom windows over doors, all original wood baseboards and doors, tall celings. 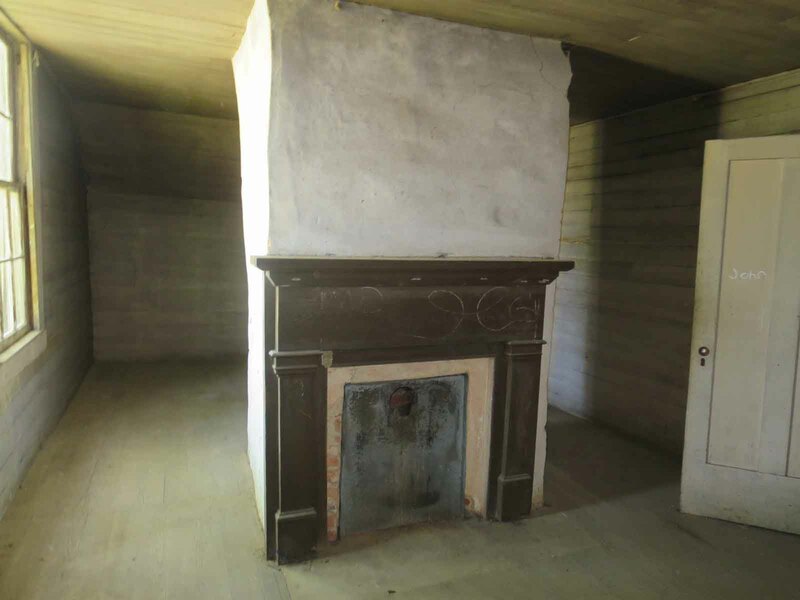 Six fireplaces, basement has old meat storage room. Not far from the Moody Mansion. Come grab your piece of history. Motivated Seller. 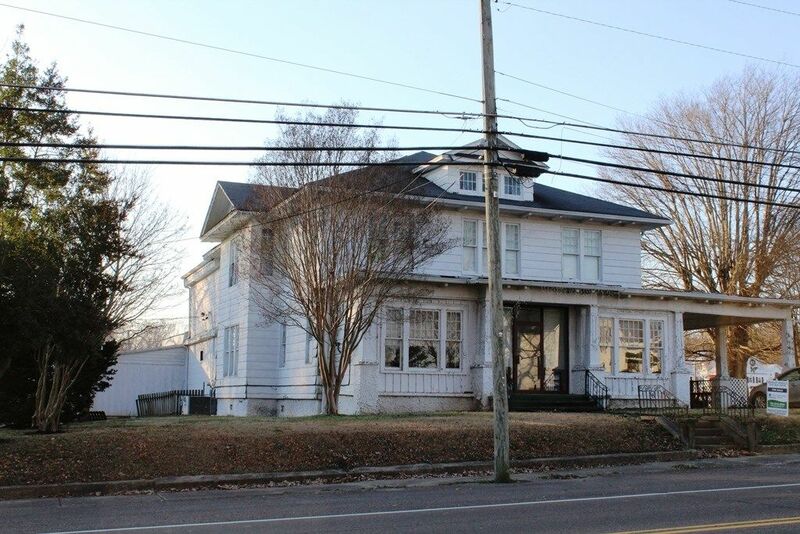 Stepping into the past, this is a large 1850’s Mansard roof home and barn with frontage on High St. and North Main St. Located next door to the Orange Historical Society, there are nice views to the southeast. 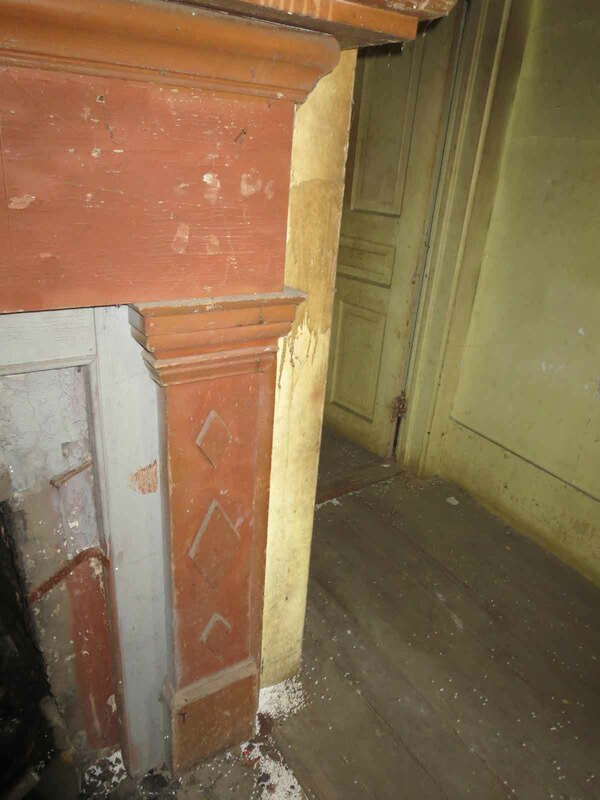 Many intact architectural features to be found in both buildings. 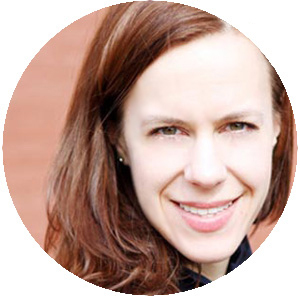 Property will not qualify for all types of financing. 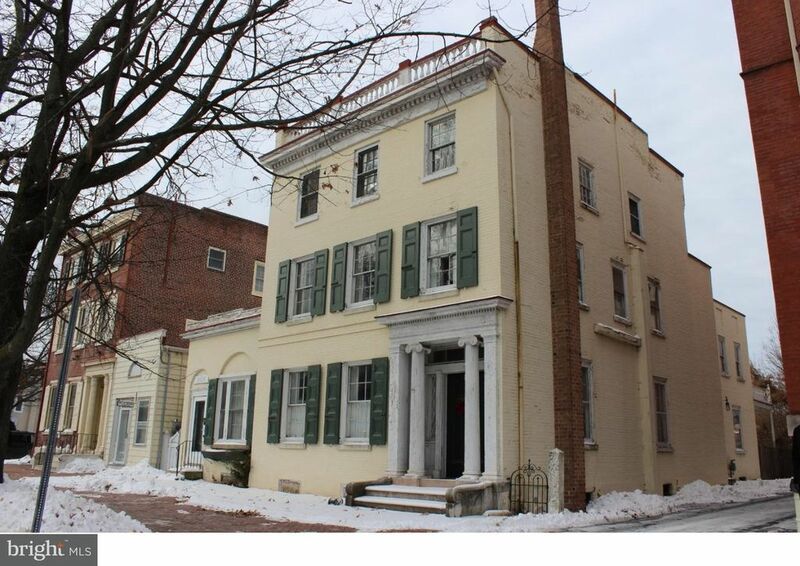 NICE, HISTORICAL STYLE HOUSE, GREAT LOCATION IN TOWN. NEEDS SOME REPAIRS. 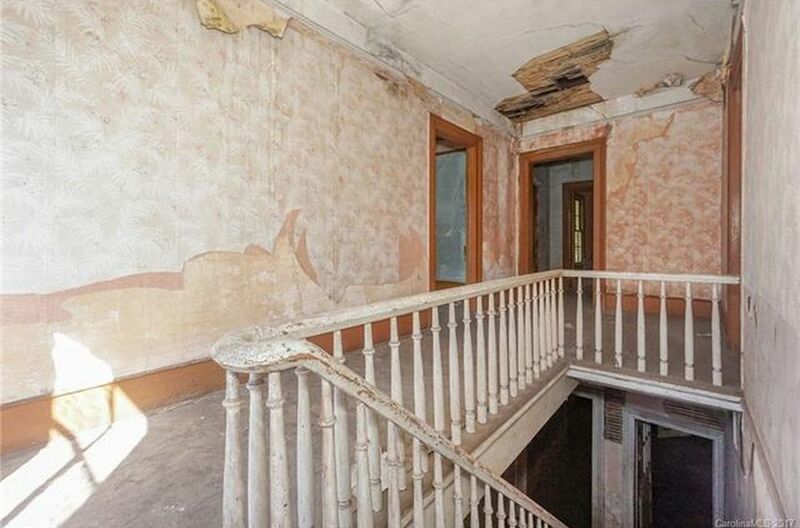 BUT LOCATION, LOCATION, LOCATION, THIS HAS ALL THE CHARM OF THE TURN OF THE CENTURY, JUST NEEDS YOU TO BRING IT OUT! 7 DAYS ON MARKET BEFORE OFFERS CAN BE LOOKED AT SELLER MAY ACCEPT AN OFFER ANY TIME PRIOR. Source: Realtor, courtesy of Rosenboom Realty Inc. 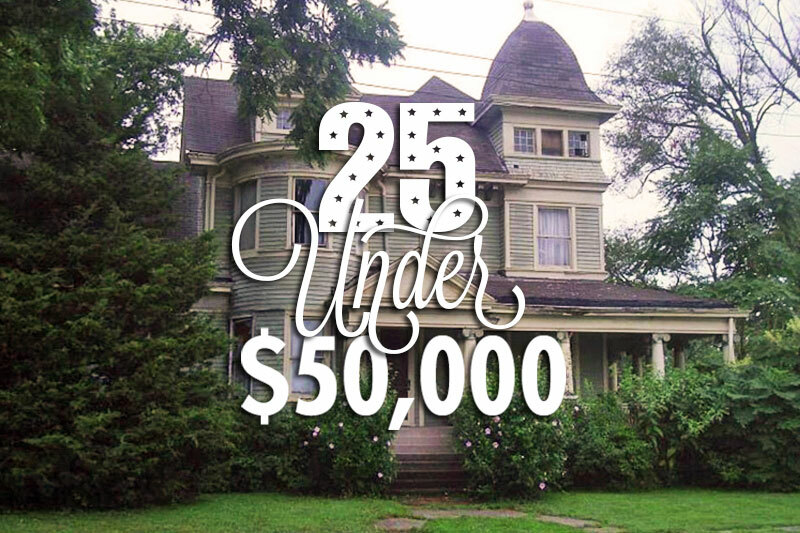 Some work started on this huge Victorian–you can finish! 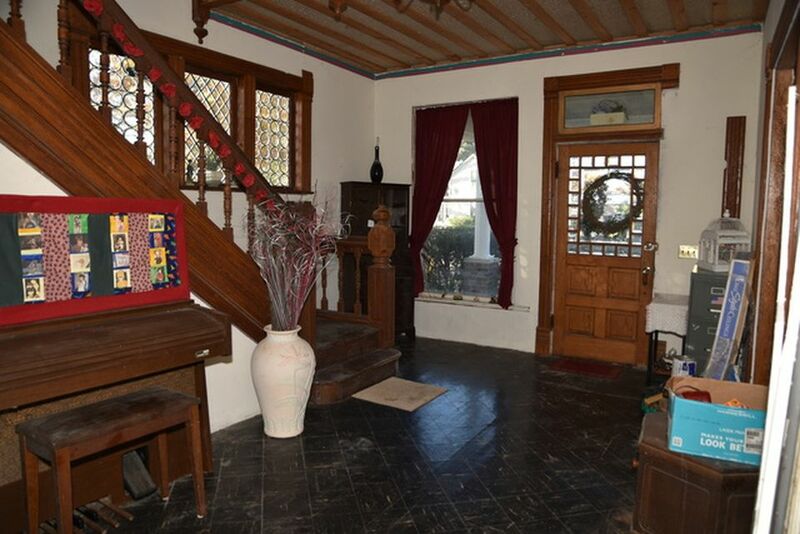 Original woodwork, gorgeous open staircase, beveled and stain glass windows, pocket doors. Some new drywall. Lots of HW floors. 2nd floor bath roughed in. Newer furnace. Newer kitchen and bathroom. Huge floored attic. 2 staircases. “Other” room is butler’s pantry off kitchen. 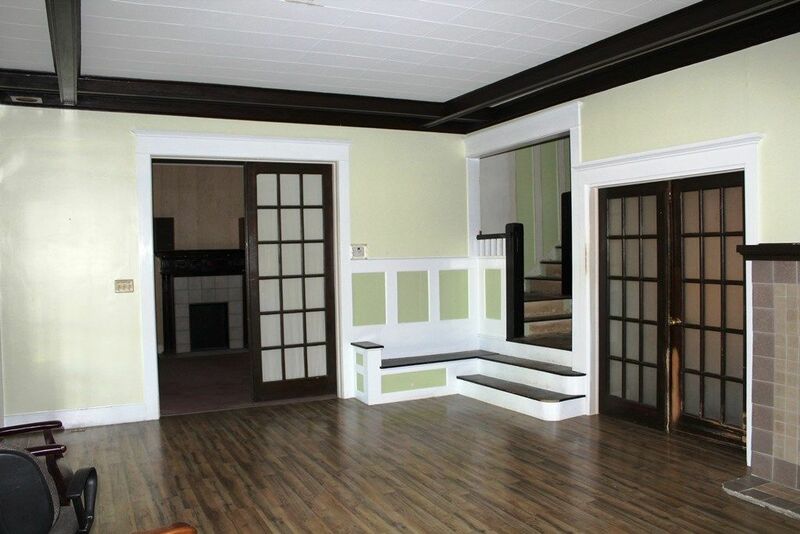 “Bonus room” is open area on 2nd floor off main staircase. 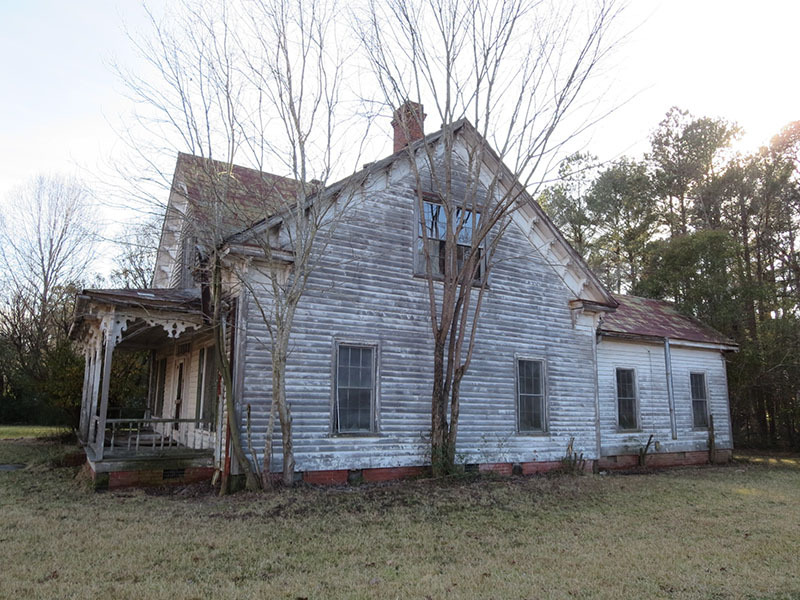 Tremendous potential to restore a once-beautiful home! UNA area location. 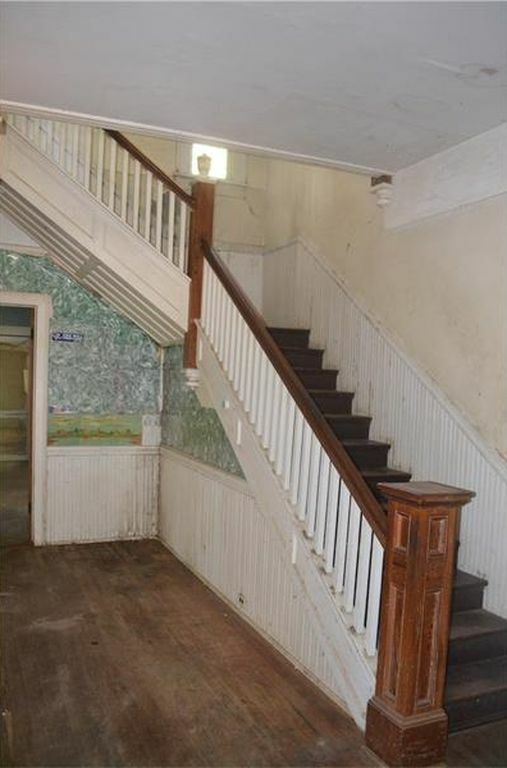 2 Story traditional built in 1901. 4 or 5 bedrooms, 2 baths. Upgrades include Central HVAC, Aluminum siding. composition shingled roof. Large asphalt parking lot at the back. 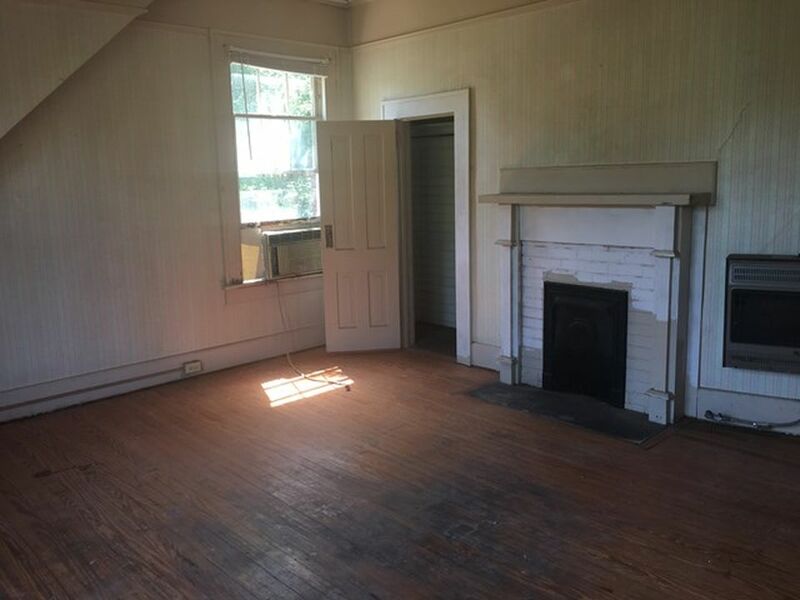 10 to 12 FT ceilings, original fireplace mantels in 4 rooms. Large eat-in kitchen. Great location This close to University of North Alabama, the neighborhood is mixed with single family residences and also multi family apartment buildings. 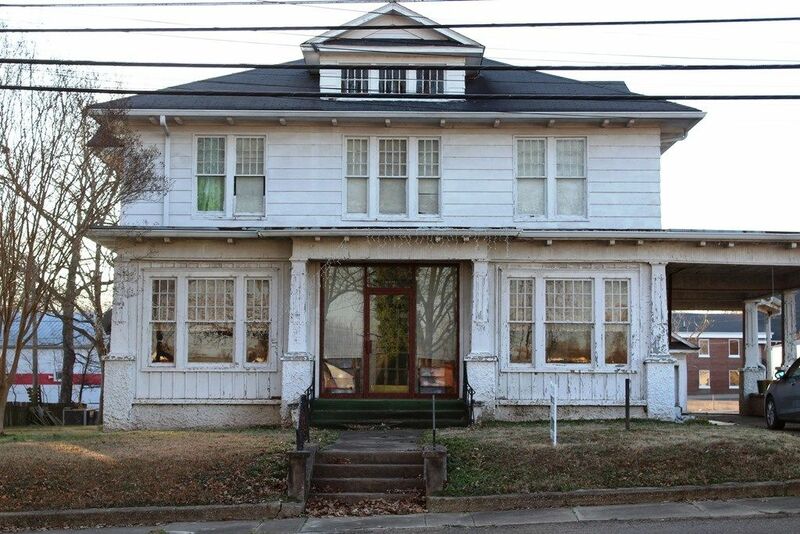 Other historical homes in the neighborhood are being updated and restored. Alabama Redemption Rights may apply. 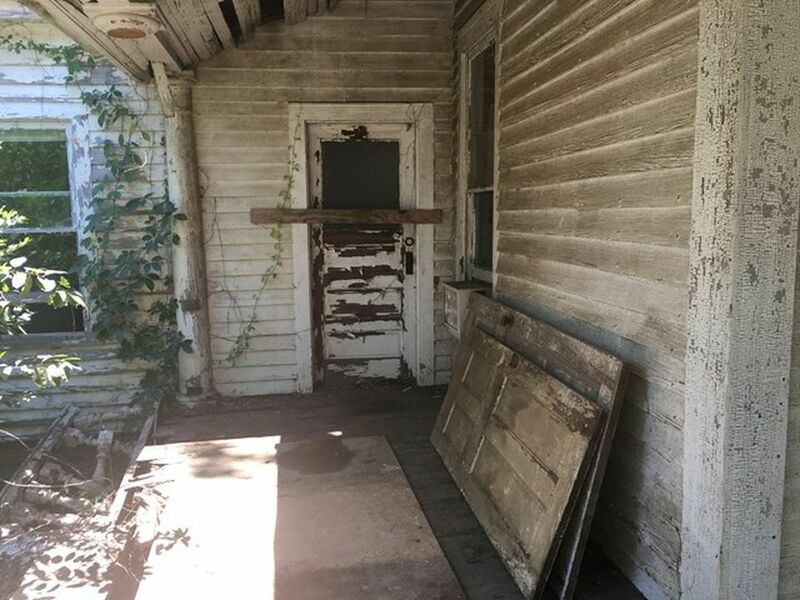 Open for Owner occupant and investor offers, cash only. Proof of cash funds to purchase is required with your offer. Great investment opportunity! Electrical has been updated and the hot water heater is newer. There is central heat and air for the downstairs. 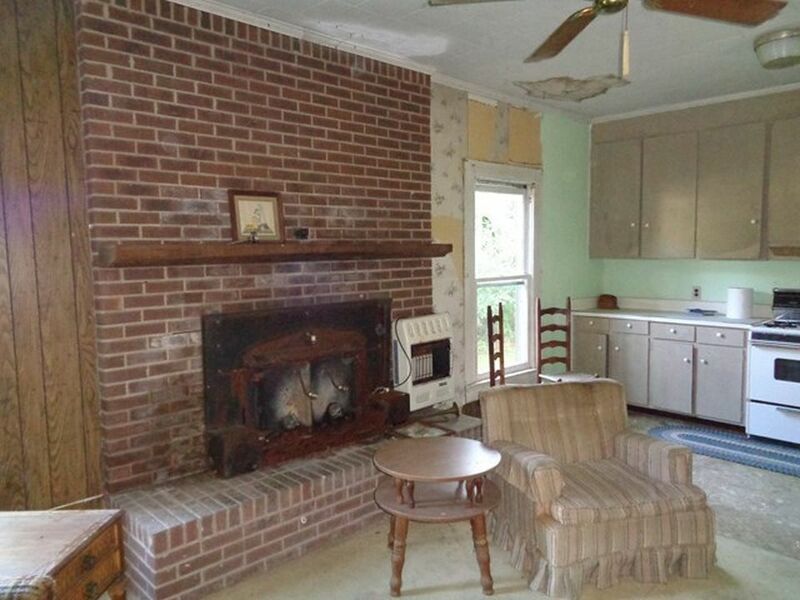 With a practical remodel this property has potential to be cozy and endearing. The entryway leads into a spacious living room and on into a formal dining room with a built-in hutch and shelving to showcase family heirlooms. The upstairs features 2 very large bedrooms with window seats and the remodeled full bath boasts a charming claw-foot tub. Come visit this property, sit on the front porch under the decorative ginger-breading and listen to the bustle of the Maple Leaf City. Old funeral home converted to a home for a large family. 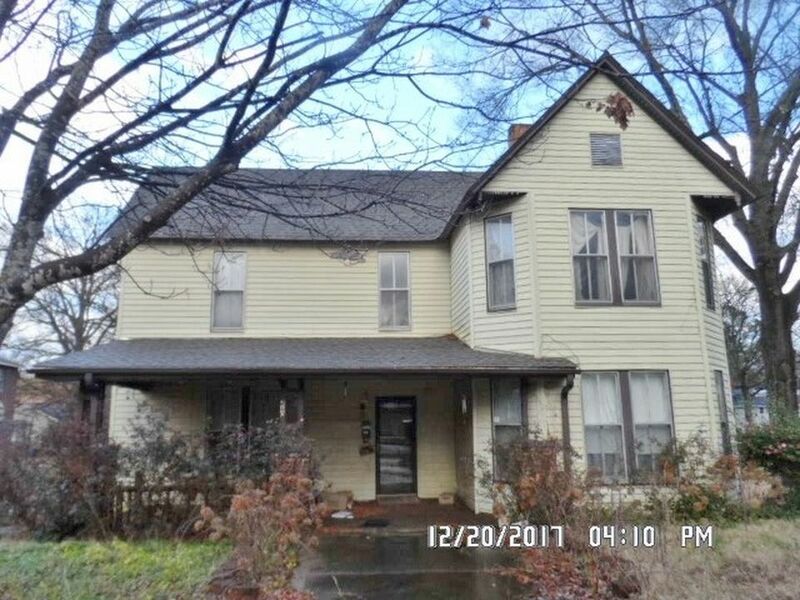 Five plus bedrooms and three baths in a small West TN town. 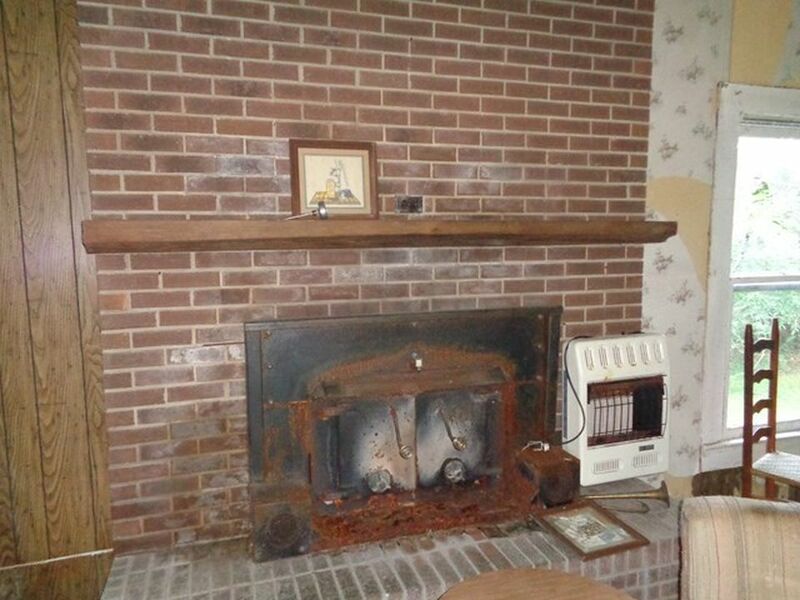 Several fireplaces and hardwood floors throughout. Large lot with a 3 car and 1 car garages. 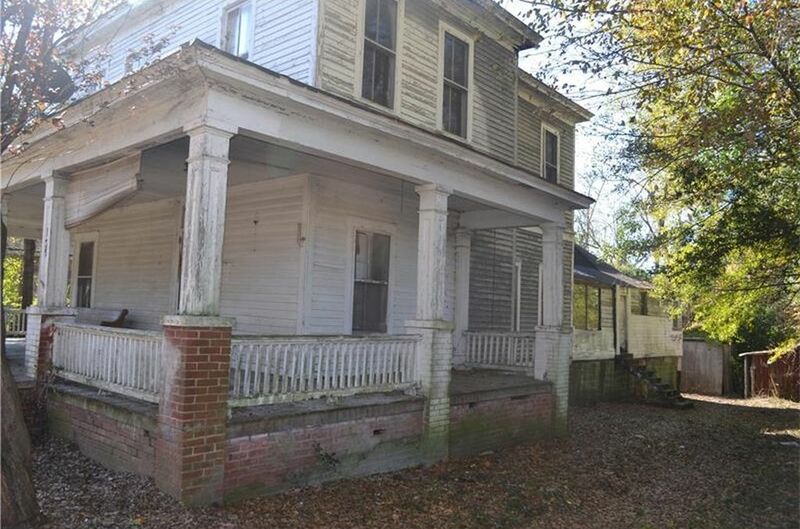 This would be ideal for a large family or could be converted again to a multiple family investment property. So many possibilities, you will just have to take a look. Contact Bradley at 731-431-9479 or Meegan at 731-343-0404 to see this one of a kind property. Source: McDonald Real Estate Professionals, Inc. 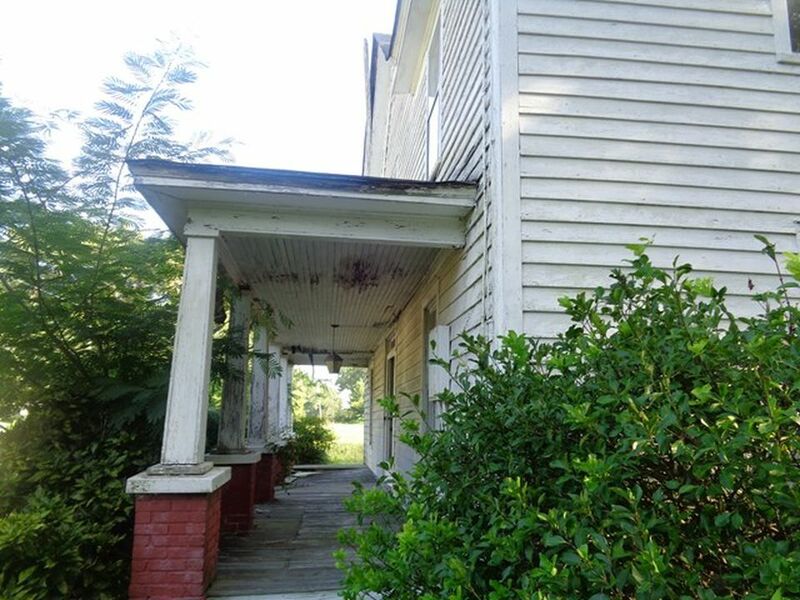 Historic 1925 home in the Old Village District of Ticonderoga needing some TLC. 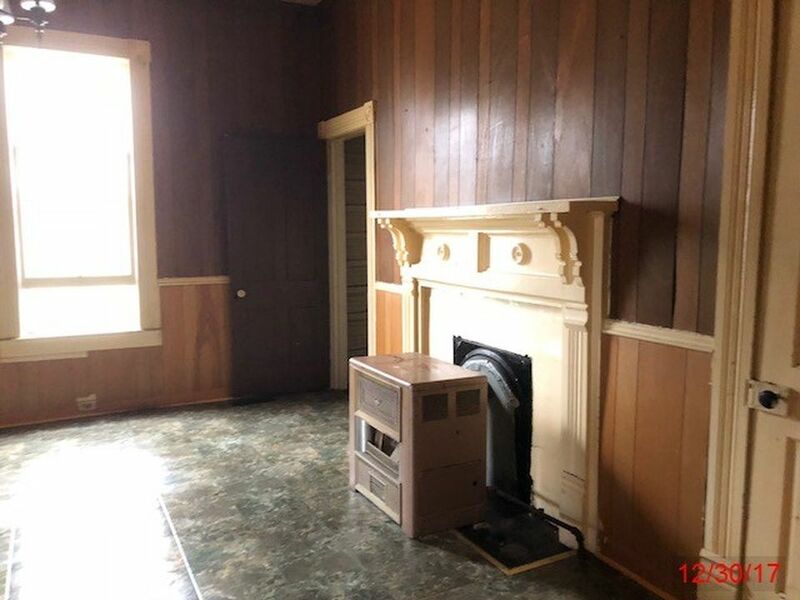 Hardwood floors, classic wood moldings, doors banister and brick fireplace all in excellent condition. Slate roof, covered porch, and new furnace. 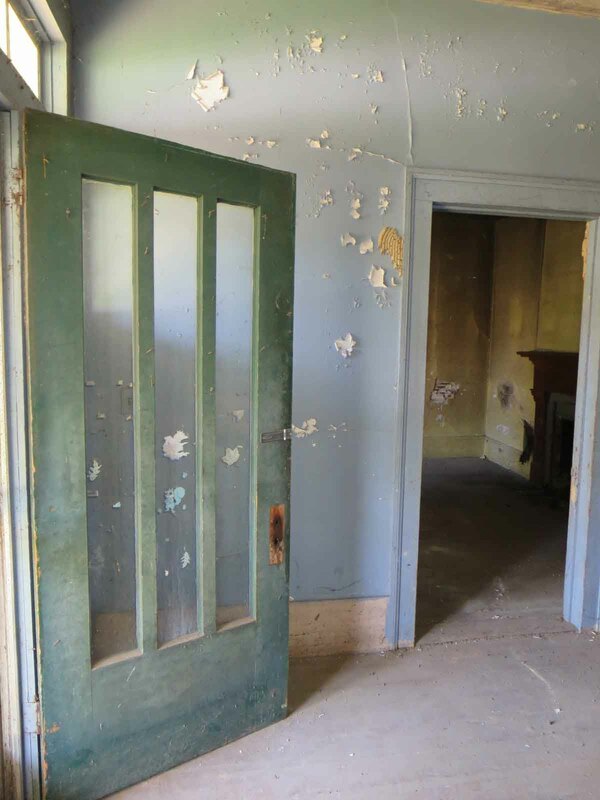 This historic Stage Coach Stop holds endless possibilities. Commercial uses abound for this property located in the heart of the area’s recreation activity. Just imagine the wonderful home the huge rooms lend themselves to. Turn your dreams into reality with this fascinating offering!! 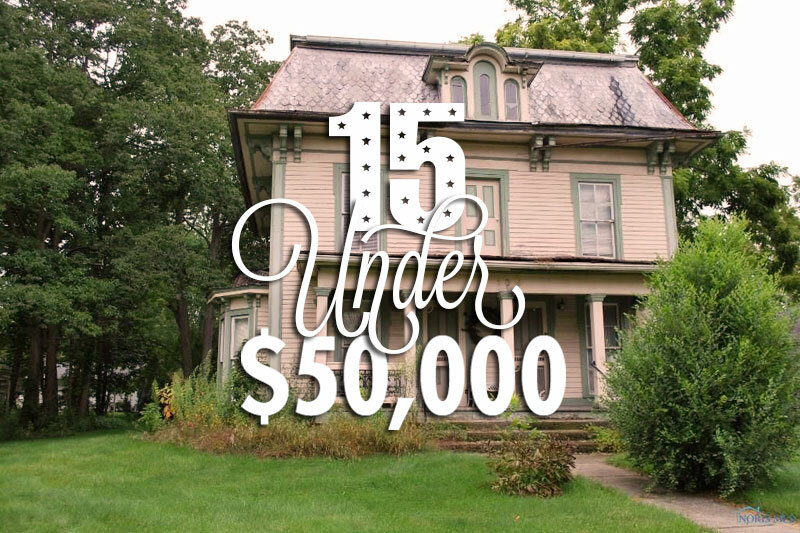 Follow CIRCA’s Instagram feed at @CheapOldHouses, on which we showcase only gorgeous historical homes for sale for under $100,000.